The Gionee P3 mobile phone a slim rectangular design mobile phone with slightly rounded corners. 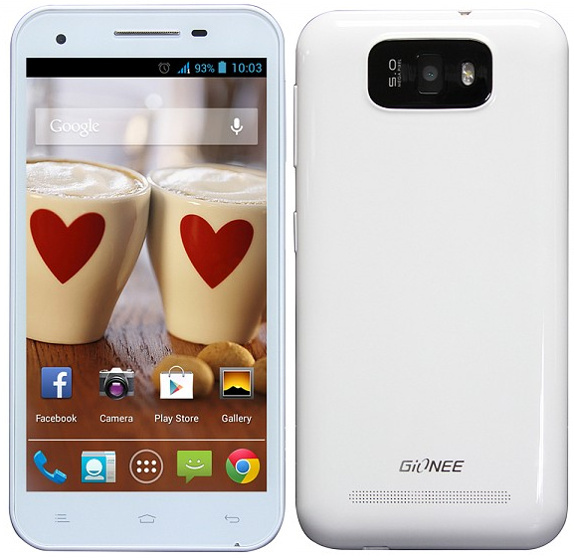 The Gionee P3 smartphone is running on Google android operating system Android 4.2.2 Jelly bean, 1.3GHz dual core CPU, which comes with a smart display of 4.3 inches touchscreen, 5 mega pixels camera with LED flash. The Gionee P3 android phone is having dual camera of 5 mega pixels rear camera with flash and 0.3 mega pixels front facing camera for video calling. The Gionee P3 is a good device when compared with tecno mobile, infinix but we all know that Samsung is still the ruler in terms of powerful device, camera quality, kernel version, android OS update, custom roms, with a lot of high tech qualities. The Gionee P3 has an Aluminium cover and comes in three colors Black,White and Yellow. 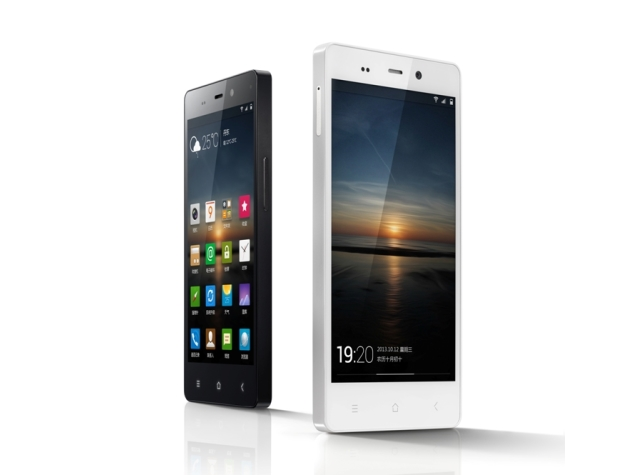 I want install custom rom in gionee p3. which rom will it support ?